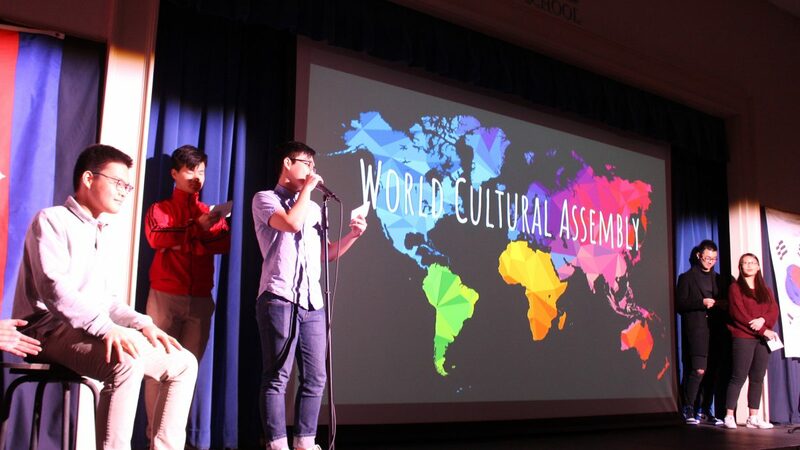 World Cultural Talk Show Assembly to celebrate our 22 International Students from 6 different countries was a hit!  This annual event is a great way for our students to learn about other cultures! Students learned about school, life and culture from Brazil, South Korea, Vietnam, China, Cambodia, and Indonesia. Great presentation from our International Students.